A major European disruptor has singled out the Australian market as its first international target following almost $20 million in funding. Friendsurance, a German based insurtech business which allows groups of people to pool insurance premiums together and offers an annual no-claims reward, will look to launch in Australia in 2016 following a funding boost from venture capital firm Horizon Ventures. The peer-to-peer insurance solution uses social networks such as Facebook to bring customers together with the business, listed as an independent insurance broker in Germany, boasting 75, 000 new customers on its platform in 2015. "We intend to use the fresh capital to grow further in the German market and expand internationally,” Tim Kunde, Friendsurance managing director said. 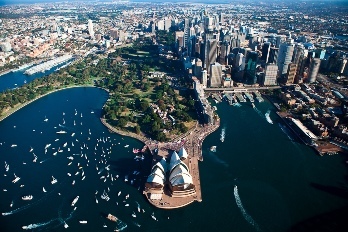 “Our first expansion target for 2016 will be Australia. We are presently considering expansion opportunities for further markets." 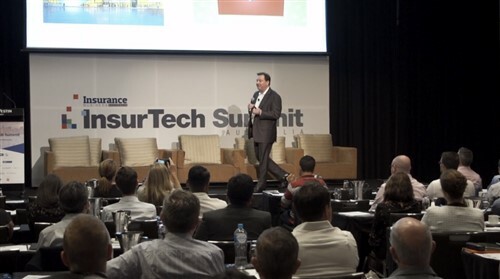 Dr Amy Gibbs, digital communications and content strategy manager at ANZIIF, told Insurance Business that the launch could be a “milestone event” for the Australian insurance industry. “The launch of Friendsurance in Australia could be very interesting, for one it would show that it can be done, that digital disruptors can work with or within Australia’s strict regulations,” Dr Gibbs said. “That will be inspiring for other disruptive thinkers. If Friendsurance can make it work others will definitely attempt to follow. Frances Kang, of Horizons Ventures, said that the peer-to-peer model is now becoming more common across the globe and the German Friendsurance business has a proven, successful track-record. "We believe the Insurance ecosystem is ripe for change and disruption,” Kang said. “Customers demand more understanding and control over their policies, and transparency when processing claims. As early mover in the innovation of insurance tech, Friendsurance's unique business model improves the efficiency and experience for both the consumer and the insurer, but the biggest beneficiaries will be the consumers. "In the two years since Horizons invested, we've witnessed the satisfying company's growth from a small but committed team into a grown-up with a six digit number of customers, 70 insurance partner and a team of more than 80 employees. “Worldwide, 15 imitators are copying the peer-to-peer insurance model which shows its highly promising concept." Dr Gibbs noted that the Australian love of technology could see Friendsurance start off on the right foot in the market. Australians like technology, they like adopting it early and they like a fair go,” Dr Gibbs said. “Those three things make Australia an attractive market for disruption. 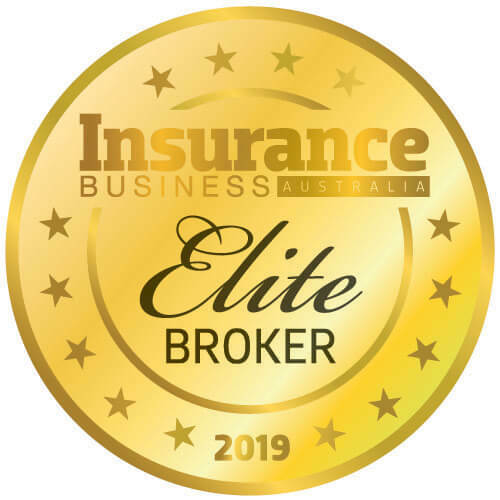 For brokers and insurance businesses already operating in the Australian market, Dr Gibbs recommends taking notice of the proposed launch as it gives customers an idea of different ways insurance can be bought. “In a general sense, brokers and insurers should take notice of Friendsurance targeting Australia,” Dr Gibbs continued.